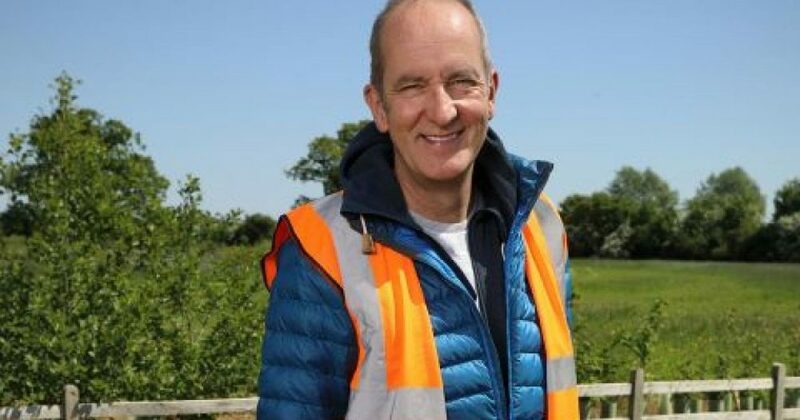 Graven Hill made its television debut last night on Channel 4’s Grand Designs: The Street, a special series focused on the first ten aspiring self-builders creating their own homes within the Oxfordshire development. The series explores the self-build process – from the freedom of design that self-builders have to the challenges they face along the way. Grand Designs: The Street is a celebration of creativity that highlights the potential available in the Graven Hill project, as self-builders look to create the first ‘self-build street’ in the country. Located near Bicester, Graven Hill is a 188-hectare site that is now the UK’s first large-scale self-build opportunity. Over the coming decade, Graven Hill will evolve into a completely new village community, offering a selection of self-build plots alongside well-designed homes and apartments. At the heart of the village will be a range of amenities from schools and shops to pubs, cafes and a village green. Part of the wider Graven Hill site has also been set aside for one million sq.ft of commercial investment, providing the potential for hundreds of jobs and training opportunities for local people. The vision for Graven Hill is to create an affordable, beautiful and individual garden setting where residents can thrive. SevenCapital is delighted to be a part of the Graven Hill project with our development, Graven Hill Apartments. Sat at the heart of the village, Graven Hill Apartments will be a high-quality alternative for those that aren’t looking to self-build. Made up of 104 stunning apartments, our development will offer panoramic views of the Oxfordshire countryside, innovative interior design and a first-of-its-kind opportunity to live in one of the most unique developments within the UK. You can find out more about this groundbreaking new development here.